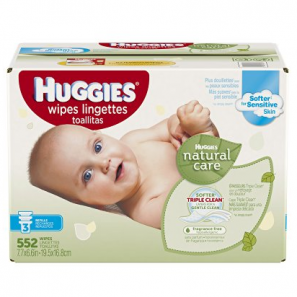 Huggies Natural Care Baby Wipes (Refill) Unscented, Hypoallergenic 552 Count Only $11.32 Shipped! 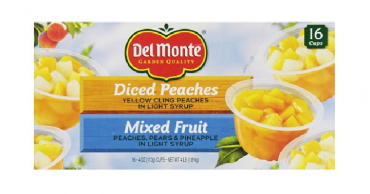 Del Monte Mixed Fruit/Peaches Snack Cups Only $7.34 Shipped! That’s $.46 Each! 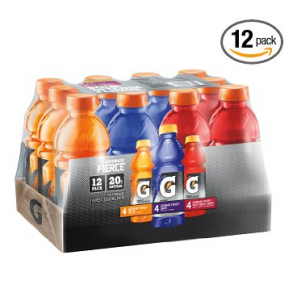 Gatorade Fierce Thirst Quencher Variety Pack (20 oz) 24 Count Only $12.70 Shipped! 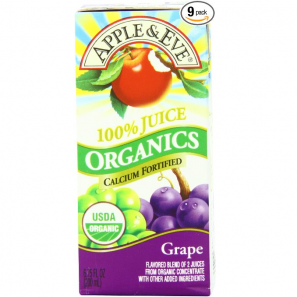 Amazon: Apple & Eve Organics Juice (Grape) 3 Count (Pack of 9) Just $7.47 Shipped! 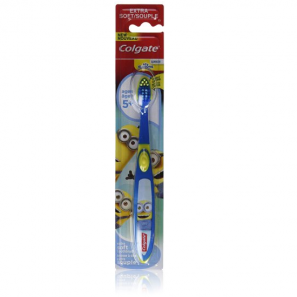 Colgate Kids Minions Toothbrush Only $1.90 Shipped on Amazon! 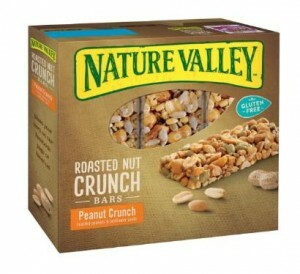 Amazon: Nature Valley Roasted Nut Crunch Gluten Free Peanut Bars Only $2.65! Snack’s in Session Promo Still Going at Amazon! 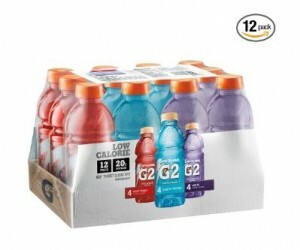 Get TWO Sets of Gatorade G2 Thirst Quencher Low Calorie Variety Pack (Pack of 12) for Only $13.20! 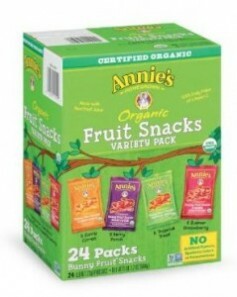 Amazon: Annie’s Homegrown Organic Bunny Snacks Variety Pack (24 Count) Only $10.44! 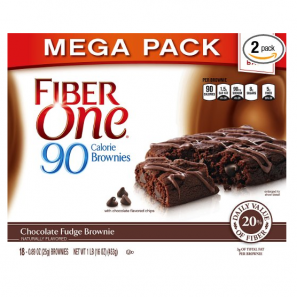 Amazon Prime Members: Fiber One 90 Calorie Soft Baked Bars Chocolate Fudge Brownie Only $10.26 Shipped!